The Baltimore Waltz prances in circles around its subject, which is the death of playwright Paula Vogel’s brother, Carl, in 1988. Vogel’s approach to her grief — a nation’s grief, as the country grappled with lost lives during the AIDS epidemic — was to fantasize. The 90-minute play, which debuted in 1992, imagines that it is the sister who is terminally ill and on a mysterious European vacation with her brother, but we know the truth. 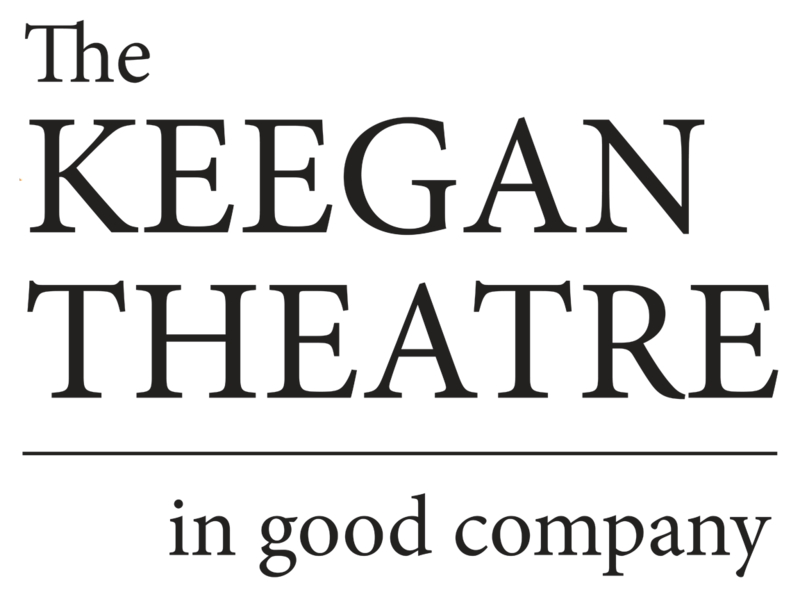 That narrative distance is one of the most enduring things about this lovely, melancholy, difficult play, which is being revived by the Keegan Theatre in a production that captures a substantial portion of the drama’s best qualities. … As Anna — a teacher diagnosed with the savagely named Acquired Toilet Disease — larks across the Continent with Carl, the plot’s buoyant imagination allowed Vogel to reanimate the spirit of her brother. The poignancy of that sleight of hand is unabated, especially as the relationship is knowingly played by Brianna Letourneau and Michael Innocenti. The play whisks into a tongue-in-cheek version of film noir terrain as Anna and Carl are shadowed everywhere by a “third man” (with deliberate shades of Orson Welles). Ray Ficca plays these parts plus a clutch of doctors ranging from strange to strait-laced; the improbable Dutch boy and a stereotypically cynical German are particularly vivid. Where Susan Marie Rhea’s production works is in the acting. There’s a game afoot, and Letourneau and Innocenti are quite good at a double consciousness that alerts you to their puzzle without tipping their hands. Their rapport is touching as he looks out for her; such are the play’s ironies and inversions.